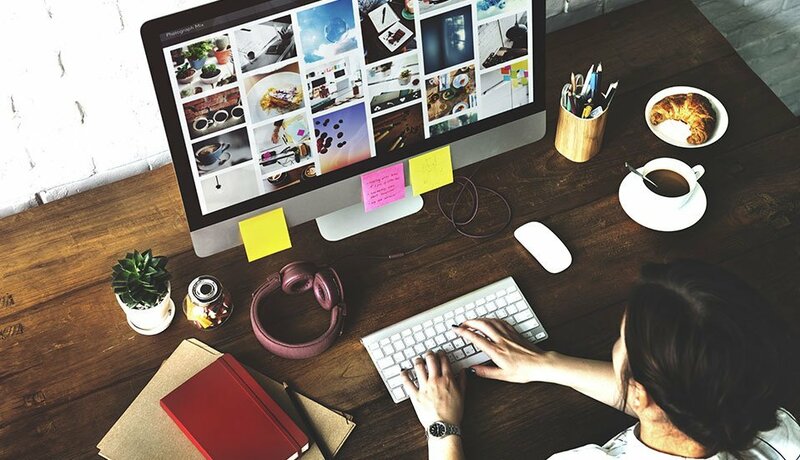 Your business is your brand and your brand is your business. 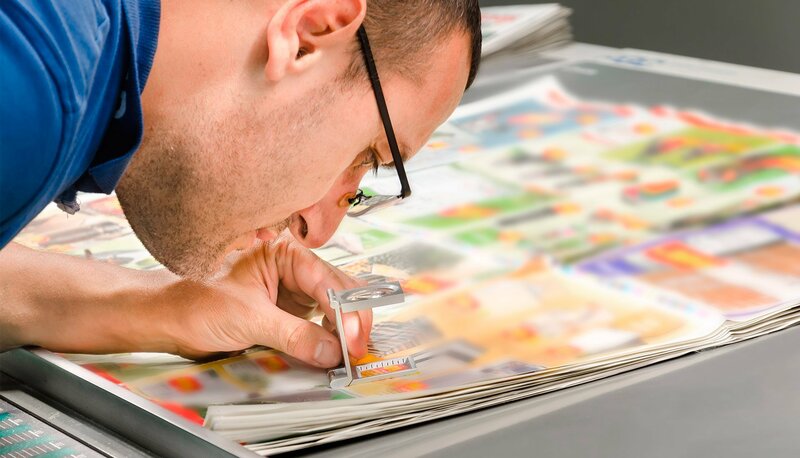 Communicate your message clearly, precisely and accurately to your customers - current and future - by using StressFreePrint to print all of your business stationery needs. 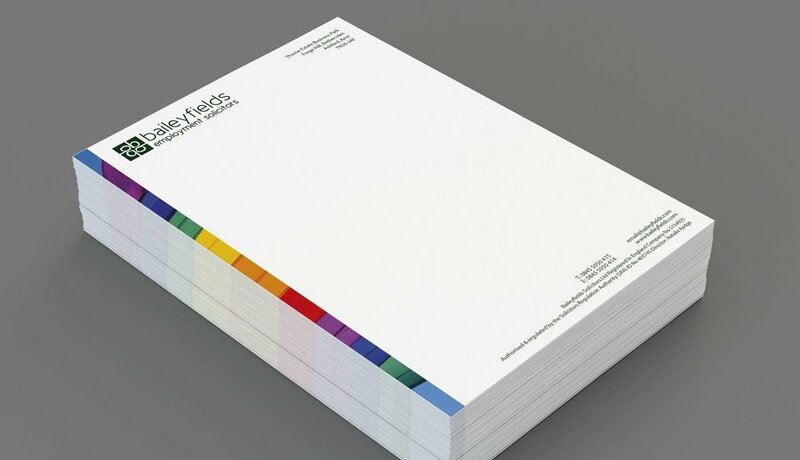 Letterheads, business cards, compliment slips, brochures, presentation folders - whatever it is you need printing, make sure you communicate a consistently high-quality message to your clients by using StressFreePrint to expertly print your business stationery. With each product available in a range of shapes, sizes and finishes, we are sure to have the printing solution you need for your company. 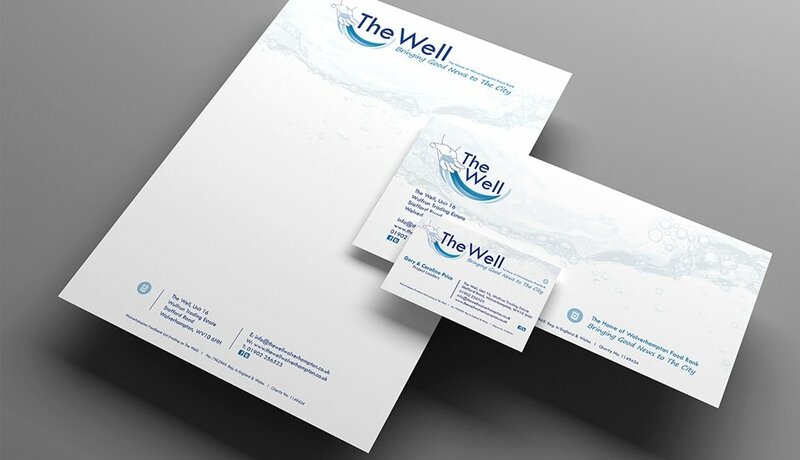 Eye-catching business stationery can help you attract new customers and increase revenues. Browse our vast range of business stationery.